Our drone pilots have over 5 years experience flying drones. We have hundreds of flights under our belts and know how to safely capture memorable content in all kinds of conditions. We'll fly anywhere its legal, and if you're in a no fly zone, we can apply for a special waiver with the FAA and request special permission. 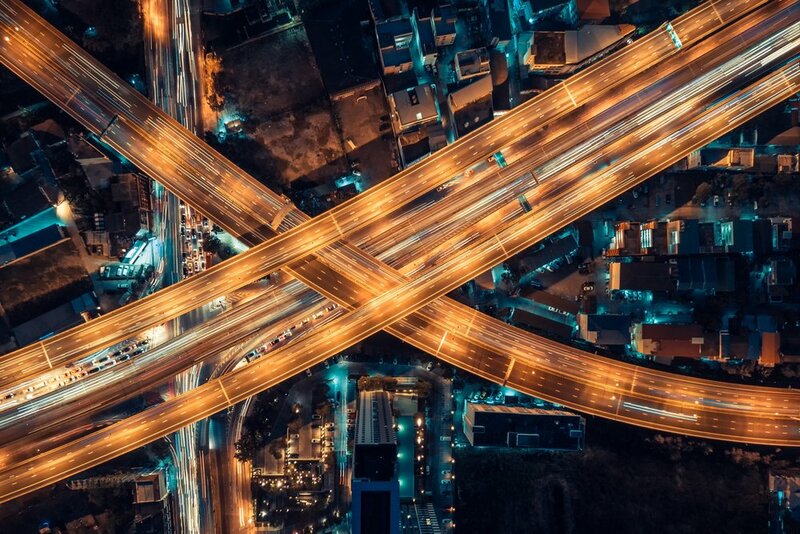 Yes, its possible, drones can capture stunning time-lapse results in a single flight. We can also fly the same exact coordinates at different times throughout your project and create an aerial time-lapse that spans months or years. Need aerial inspection of your sites? Our drones can capture a variety a visual data that can save you time and money.